Disclaimer: This publication is designed to provide accurate and authoritative information in regard to the subject matter covered. It is sold with the understanding that the publisher is not engaged in rendering professional services. If expert assistance is required, the service of the appropriate professional should be sought. This work is dedicated to Michaela, Miranda, & Harbor. I love you. I wrote this book so that you could be happy! I want you to look in the mirror and love the person you see. 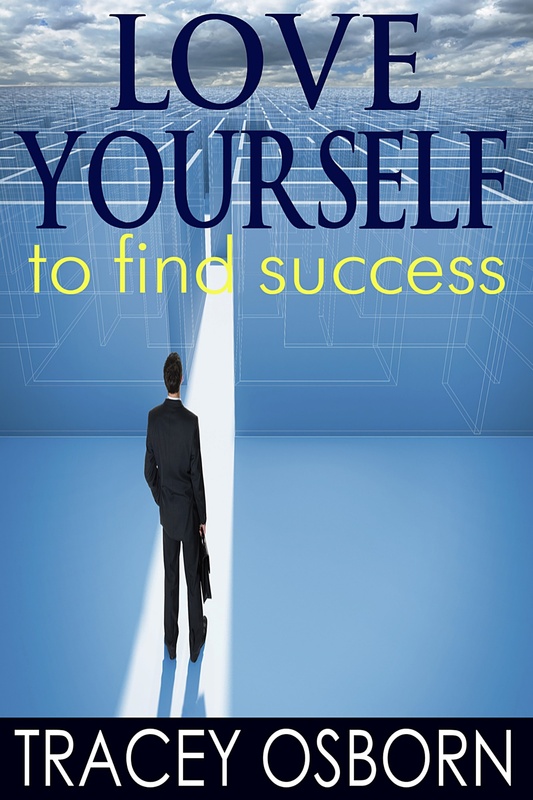 I want you to go on job interviews or business meetings and feel self-confident. I want you to accept compliments and believe them.